Apple earlier this month told iPhone and iPad users that if their devices are currently running iOS 11, they will also run the upcoming iOS 12, an upgrade slated to ship this fall. The list is identical to the one Apple issued last year for iOS 11. At times, Apple has held the iOS support line like this. But more often, the firm has struck the oldest device(s) from its lineup, recognizing that the hardware simply can't execute the new OS, and/or the app developers will design for it. In 2017, for example, iOS 11 dropped the aged iPhone 5 (2012), iPhone 5C (2013) and 4th generation iPad (2012). Even then, Apple's support list has not always garnered universal approval; owners of the very oldest on the tote board have complained that, while it may be accurate to say their devices can run the new iOS, doing so made the phone or tablet painfully slow. 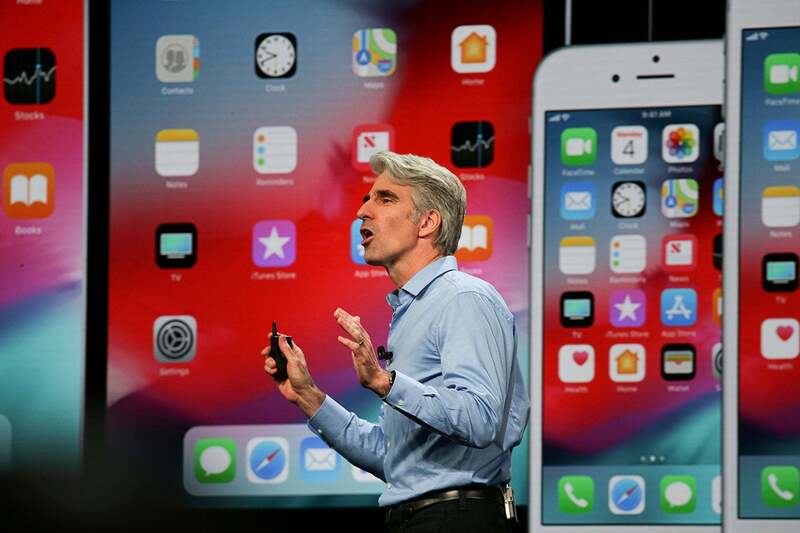 Apple has promised that iOS 12 will address that problem, asserting that older devices will be more responsive running the new operating system than its predecessor. According to Apple's iOS 11.4 versus iOS 12 preview face-off, apps will launch up to twice as fast on an iPhone 6S when running 2018's iteration, and the keyboard within Safari will appear in half the time compared to last year's edition. iOS 12 will be offered as a free over-the-air upgrade when it launches this fall, probably in September.